1200 W. Prien Lake Rd. Settle into a home-like suite at Home2 Suites by Hilton Lake Charles. 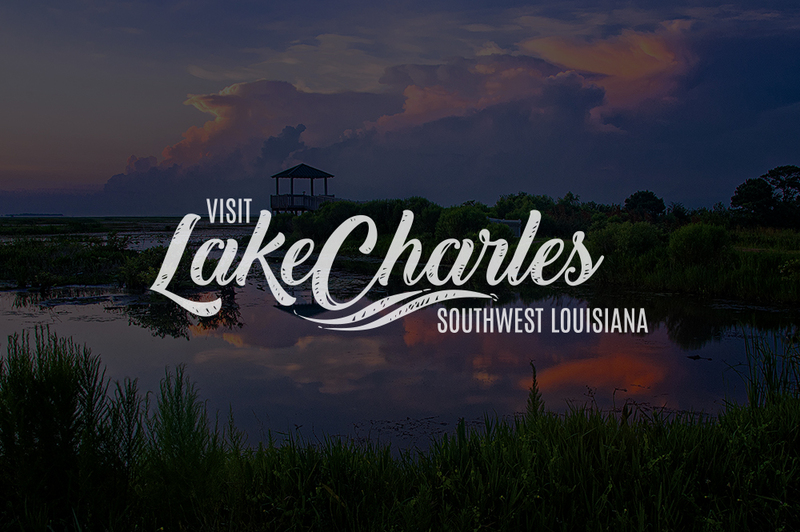 In the heart of Lake Charles, our hotel is located minutes from the Golden Nugget and L'Auberge Casinos, and provides easy access to attractions, shopping and restaurants. All our suites have a comfy living area and a ‘Working Wall’ with ergonomic desk and movable furniture to suit your needs. Connect to free WiFi and relax on the sofa watching the 42-inch HDTV. Suites also have a full kitchen with sink, dishwasher, microwave, full-size refrigerator and plenty of cookware and utensils. Your pet is welcome because Home2™ is your pet’s home, too. Wake up to complimentary breakfast with an array of yummy hot breakfast items, fresh fruit, coffee and juices. Fire up the BBQ grills, swim in our outdoor saline pool, or relax outside by the crackling fire pit. Pick up snacks, drinks and travel items anytime in the Home2MKT® convenience shop. Our business services area is open 24 hours and so is our unique Spin2 Cycle, a combined fitness and laundry area where you can do your laundry while working out. Socialize or catch up with work at our lobby Oasis lounge.